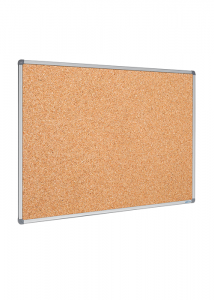 No workplace or home office is complete without a staple cork board. 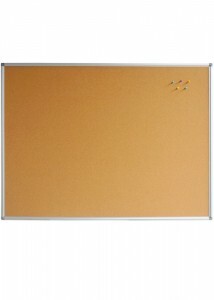 Whether you’re looking to display important documents, letters or even photographs, the cork board is the ultimate investment. 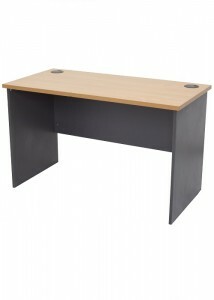 Monitoring the progress of schedules can make a huge difference to the efficiency of the workplace. 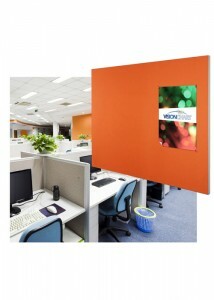 Stylish in design and low maintenance, our pin boards are an ideal finish for the office. 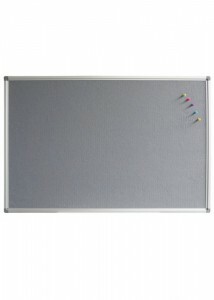 If you would like to buy your cork or pin board online, simply browse our extensive range on our website through the categories below. Alternatively, you can select the Free Quote option at the top of the website and one of our friendly staff will be happy to provide a free measure and quote. 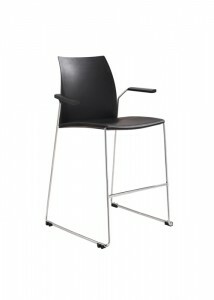 At Ideal Furniture, we have brought together over 10 years in experience and innovation. 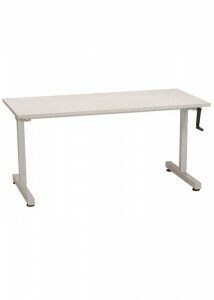 We are committed to creating structured work environments that allow for functionality and productivity. 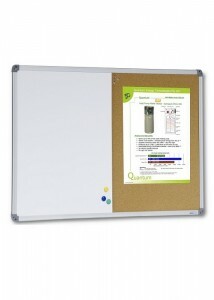 Our comprehensive range of pin boards feature a wide variety of surfaces and colours suitable for any workplace environment. 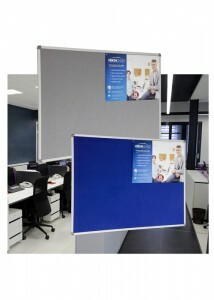 Create a corporate image and enhance the workplace with our range of cork and pin boards designed to suit any office.